Who is Shanghai Zhensheng Sports Goods Co., Ltd.? 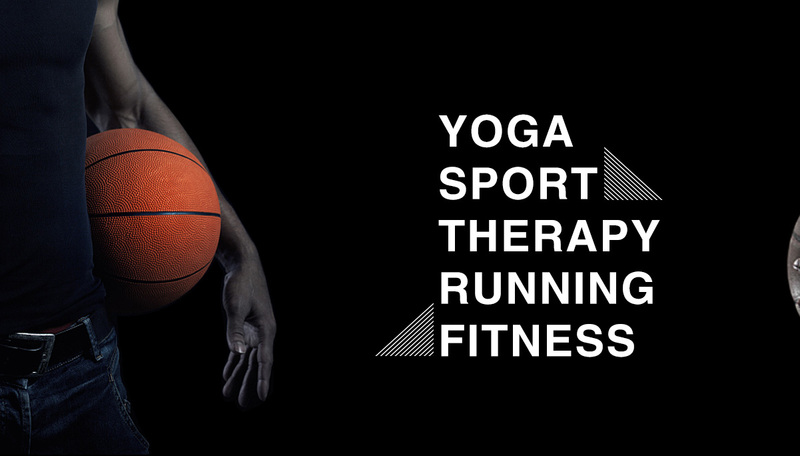 Product Line: Sport, yoga & pilate, fitness, printing and audio-visual product, etc. 3. Solid skills of reducing risk and frustration caused by business culture difference between China market and clients. Certified: ISO 9001 & CE. Current Export Markets: America, Europe, Japan & South Africa. OEM: OEM orders are welcome.